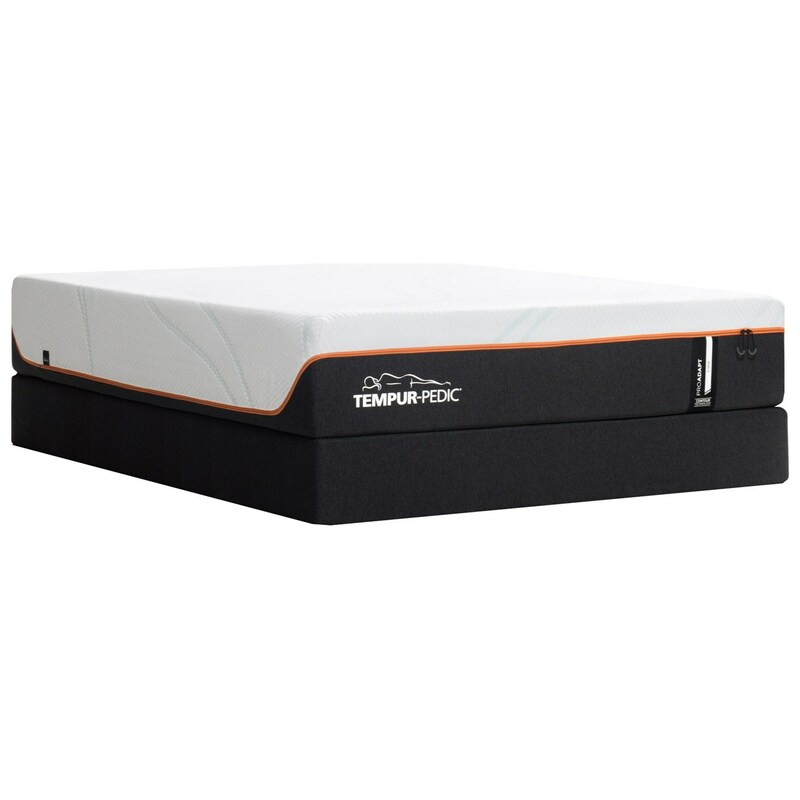 The Queen 12" ProAdapt Firm Mattress and Tempur-Flat High Profile Foundation by Tempur-Pedic® at Great American Home Store in the Memphis, TN, Southaven, MS area. Product availability may vary. Contact us for the most current availability on this product.